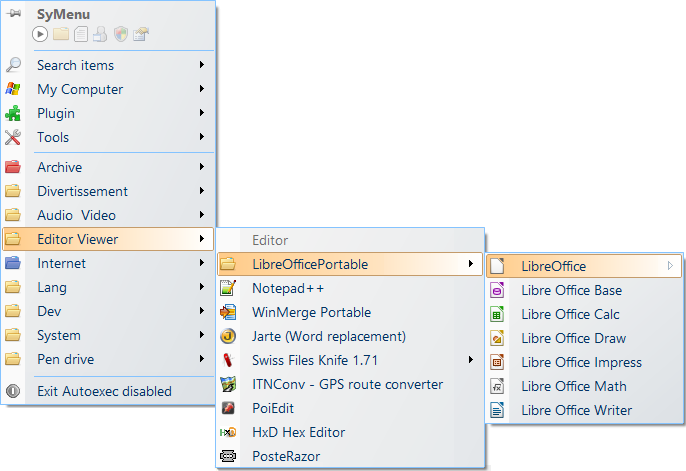 SyMenu hits freeware portable apps! 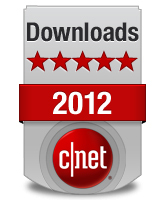 The largest program suite worldwide! ...a portable menu launcher and a Start Menu replacer to organize your applications quickly and easily. 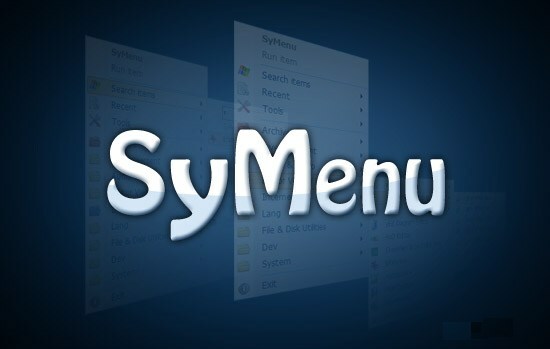 On top of that SyMenu is able to automatically index any application installed on the host pc. But the real power of SyMenu unfolds when you approach its integrated large and daily growing suites of freeware programs. Why should I use SyMenu? Free of charge: and finally you don't have to pay for it! How does SyMenu look like?